In the present year, India is all set to import six million boxes of Washington apple the current season ending in August 2017. As per the Washington Apple Commission, the imports stood at about three million boxes in the year 2015-16. As per the harvest season of the apples in the US, September – October calendar is followed by the commission. The “Red Delicious” type is preferred imported apple by India which is 30% Out of the total apple production. This year in terms of value the export to India is set to cross USD 100 million as per the Washington Apple Commission. When USD 950 million was sold globally the total export value of the commission was highest about two years back. To increase sales about 89 of the tier-II and III cities of India the Commission is looking forward to expanding. The ports of Chennai, Mumbai, and Kolkata the apples take 30-35 days after being sent from Washington. As customs duty for import of apples about 50% is charged. 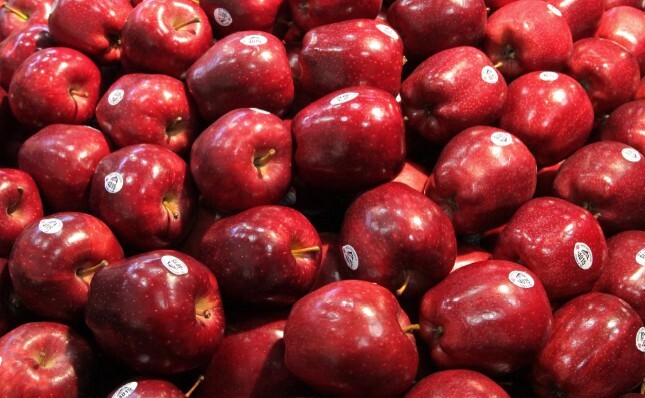 The largest consumer of apples is Mexico followed by Canada and then India.